Some of you might have seen the all New version 2.5.0 has been released today. For the first time that I can recall; Telerik has actually beat me to the release news. You can read the official blog post here. 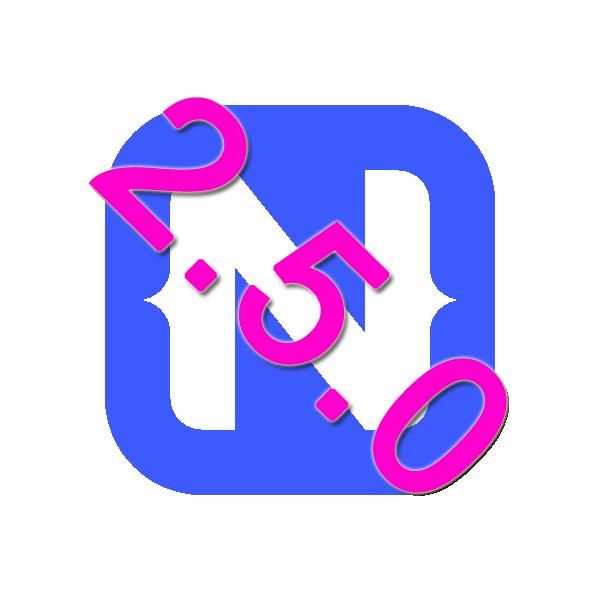 In some cases when doing a tns platfrom add android, the package.json file gets a entry in the dependencies section for "tns-android": "^2.5.0" which will cause any following builds to fail with the error code: the plugin tns-android is already installed. Fix: Delete it out the package.json. ActionBar items -- backgroundColor do not use color names; only use Hex values. Using color names can cause the app to crash. Android --release apps and error about can't find package "nativescript-snapshot@x.y.z" or "nativescript-angular-snapshot@x.y.z" in the registry. A couple things can be causing this; first make sure you have updated everything. Second, occasionally the hooks folder gets out of sync, you might have to delete your hooks & node_modules folder and do a npm i to reinstall everything. This entry was posted in Uncategorized on February 1, 2017 by Nathanael Anderson.